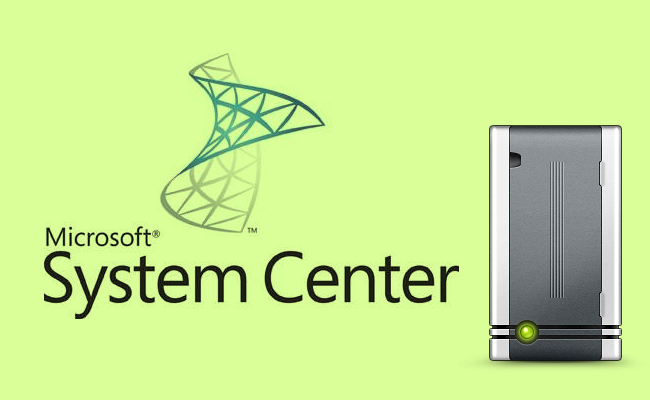 Why Microsoft System Center is the Best Windows VPS Management Tool? When you have a business to run, the last thing you need to worry about is the complexities and intricacies of VPS hosting and management. After all, you’re not in the business of running websites. You’re in the business of handling clients, making sales, or providing some other service or product. Despite the need to focus on your business’ needs and demands, you still need to run a high quality website without putting your entire focus on tasks like maintaining firewalls, installing packages, investigating technical glitches, and ensuring software is updated. The good news for you? You can do both. By deciding to go with VPS hosting, you’ve made a smart choice. You’re getting the independence of a dedicated hosting service, with the price of a shared hosting service. But the choices don’t stop there. Are you comfortable enough managing your VPS hosting service? If you’re like most people, the answer is probably no. That’s when you have a second choice to make: managed or unmanaged VPS? Unmanaged VPS is for people who have the time and capabilities to manage the server from a practical and technical standpoint. If you go this route, your hosting company will provide the physical infrastructure, but you will be responsible for just about everything else. The issue here is that most people don’t have the technical understanding to appropriately deal with troubleshooting and compatibility issues that will certainly arise. On the other hand, managed VPS is an ideal solution for most situations. If you don’t have much technical knowledge (or time to spend troubleshooting technical issues), a VPS management tool removes these responsibilities from your job title. In this situation, the VPS management tool takes care of every technical issue and function, allowing your company to focus on what it does best. Welcome in Microsoft System Center 2013, one of the most fully functional and versatile VPS management tools available today. Whether you have zero-to-little technical scope or simply don’t have time to worry about hosting, this management tool monitors VPS performance, solves problems and technical issues, and dynamically moves resources around host servers to allow for scalability and flexibility. In essence, Microsoft System Center 2013 is about three things: time-saving, flexibility, and confidence. Time-Saving. Be honest with yourself: you can’t possibly put another thing on your plate. That’s the beauty of Microsoft System Center 2013. Make the choice to use it as your VPS management tool and then sit back and take care of the other responsibilities on your to-do list. Flexibility. The ability to cost-effectively monitor, manage, and alleviate critical IT issues off-premises is something only giant companies with unlimited resources have enjoyed in the past. Now, no matter your company’s size, this VPS management tool will take care of issues and help your business remain scalable in a dynamic marketplace. Confidence. When you trust your VPS management tool to save you time, fix issues, and keep you scalable, you have the confidence you need to succeed. Microsoft System Center 2013 provides this peace of mind. Guaranteed Dedicated RAM. If you’re like most businesses, you’re looking for a VPS hosting service that promises full access to a guaranteed amount of memory. That’s why we are able to promise you dedicated RAM (from 1-8 GB) with each hosting plan. Unlimited Hosting. Each of our plans allows you to own and operate multiple domains without limitation. Storage Space. Whether you need 40 GB or 200 GB, we have a plan to fit your storage needs. Monthly Data Transfer. You can choose between 250 GB and 1 TB of data transfer per month, which allows you to control how much bandwidth is used to manage site applications and traffic. Free Complimentary Backup. Don’t worry about losing a thing. We offer a free complementary backup service to every client. Remote Access. Whether you’re in the office or relaxing at home, our password-protected admin panel allows authorized personnel to access secure content anytime, anywhere. Dedicated IP. Depending on the plan, you have the ability to designate between 1 and 4 dedicated IP addresses. System Choice. One of the biggest advantages from a flexibility standpoint is the ability to choose between operating systems. Whether you want Windows 2008 or Windows 2012, we can work with it. SmartBundle Pro. SmarterTools software is included at no additional cost. This includes SmarterMail, SmarterStats, and SmarterTrack – an $800 value. Money Back Guarantee. We are so confident that you will enjoy our VPS hosting plans that we offer a money back guarantee for all products and services. If after seven days you aren’t satisfied, let us know and we’ll be happy to give you a full refund. Check out our plans and discover why so many other businesses are making our VPS hosting plans their number one choice. 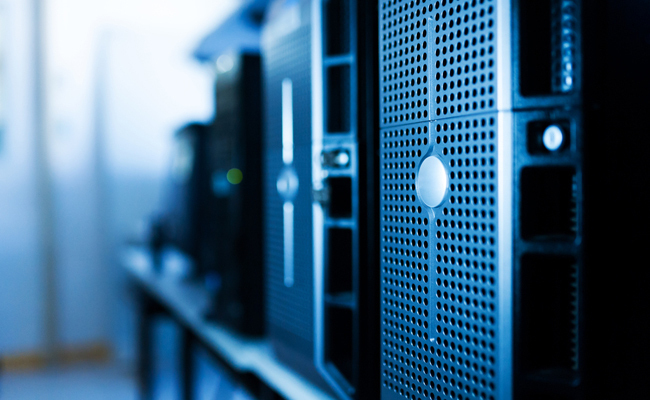 For more information on any of our VPS hosting services, visit our website.